Retailers talk a lot of user journey, how they discover the product, how they research the product, when they decide to make a purchase and In this article, I will follow the same flow and talk about some of the common and new technologies in the retail industries. Since I’ve already covered the pure online search products last time. Here I will look at solutions with the aim to connect the online and offline world: Princline in Hong Kong, for example, aggregates all the products and prices from shops to allow consumers to easily from deals based on location. Locate: these kind of solutions allow users who already have any idea what they are looking for ( merchant name; brand etc) to find the exact location and the route to go there. All e-commerce merchants belong to this category since through delivery service, they become your local merchant wherever they are. Another set of technology is the digital panel in the shopping mall, users can select exactly which shop they are going to and see the route. Say you can push the product name in Shopstyle’s search bar and it shows you the exact product in your mind. Explore: other solutions offer users who are not sure what they are looking for to make a decision by providing information, make a booking, see reviews etc; Chopes, for example. allows users to explore restaurants in an area, browse through the restaurant menu and make a reservation through its APP. The Information is not Sufficient: mostly, it is to do with images, in other words, that the photos and the actual products do not match, the hamburger on the McDonald's poster is often much bigger and pretty than the one we get at the counter; the Roche chocolate looks more shining on the TV ad than in the box. Of course, they will never match. When we look at the photo, out brain creates content and dig out memories to fill the gap between the image and the imaginary experience. While our real experience does not walk this path. So when the information given through the solution is not sufficient enough for users to make a close to real judgement, it create both pleasant and unpleasant experience. The Information is Too Much: while on the other hand, too much information can hinder decision making, Say listing out all the 150+ fields on the product detail page as iprice.ph did is not so helpful to the public, they could have taken a two-stage approach, one that shows the most important criteria while the second page should all. The information is Outdated: since the offline systems and online systems are often separated, the information can be very worry, have you ever experienced going to a restaurant you saw on the app and only to found it is not there anymore. It happened to many times to me. Interactive Display: Digital panels outside the shop or in the neighborhood aim to draw consumers into a shop by showing the product list and product photos. 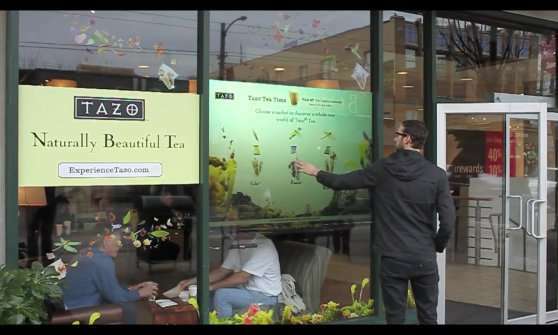 Starbucks, for example, deployed interactive screens at the storefront, allowing users to guide a creature of their choosing on an adventure to find all the ingredients unique to each of the three Tazo teas currently being promoted by the coffee company. The key focus in the Brick-and-Mortar has always been solving the checkout queue. When your consumers found what they want; put the products in their cart and roll it to the cashier, there must be no surprises, they must close the deal ASAP. 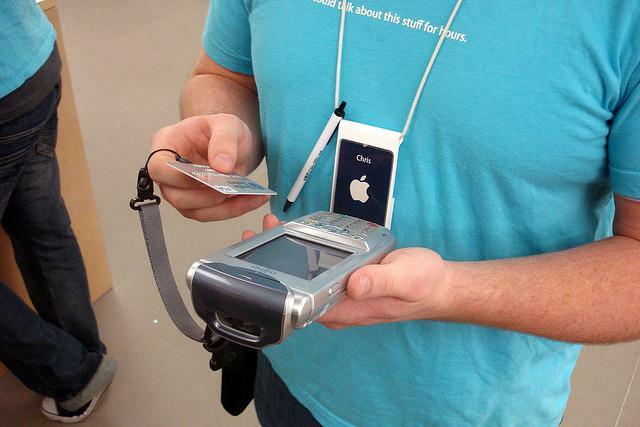 Mobile POS is another way to tackle the checkout issue. Square’s white dongle provides a new way we look at how to use our smartphone (as a card terminal); Verifone supported the Apple store stuff when they scan the products, swipe the consumers credit card and send the receipt to their email address. While these technologies solve the checkout problem by allowing merchants to create mobile checkout points, retailers are still limited by the space and staff. Amazon Go went one step further by building a connected store: consumers only need to tap their phone at the entrance and exit, and their card will be automatically charged. The key technology behind is not anything new, its mostly NFC and RFID. All products have a RFID chip so the shelves and trolleys can sense where they are; users check-in with their mobile, like they have log-in to their Amazon account, and they check-out at the exit while Amazon reads what is in their bags and charge the total to the card they have registered in the Amazon account. 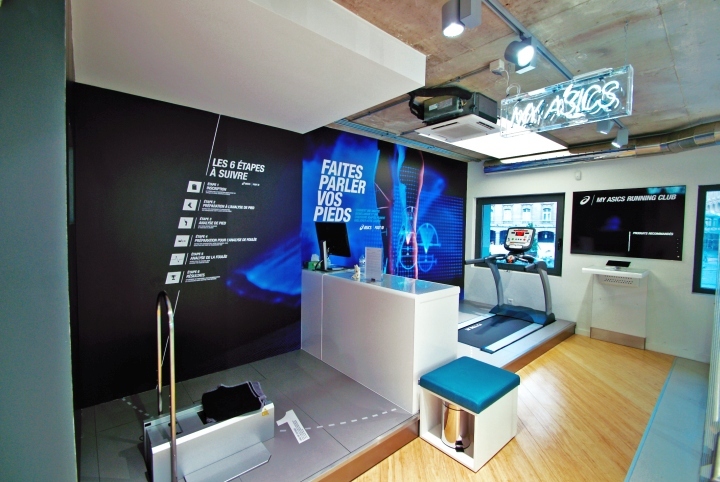 Besides eliminate the checkout pains, retailers are always interested in providing staffs tools for them to assist consumers better in their product discovery journey: ASICS for example, launched the "ASICS Motion ID" system boasts cutting edge motion sensor technology that captures an individual's natural posture and style of movement in order to help staff recommend the right running shoe for their athletic pursuits. Some goes beyond by replacing the role of staff (provide product information and give suggestion) with technologies, and it is especially interesting to retailers that operates large retail space such as department stores and supermarkets. 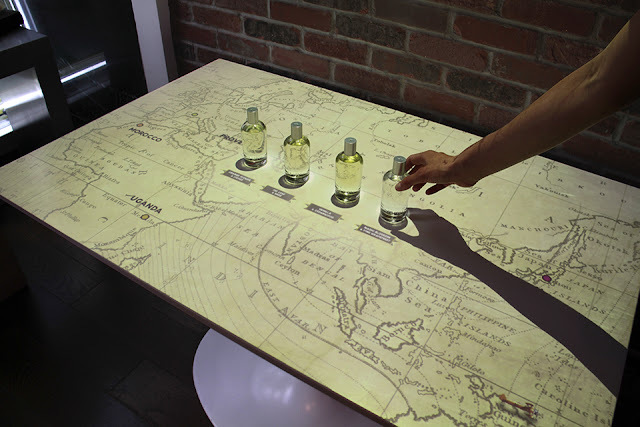 Kiehl created an interactive fragrance display, when consumers pick up a bottle of fragrance, the panel will share information of fragrance details like the scent notes and herbs that are used to make each perfume. The similar concept is used by Woolite to create the display panel for their abluent. Many consider retail to be constrained by space, while fundamentally, it is contained by search cost. Search cost includes the opportunity cost of the time and energy spent on searching - time and energy that could have been devoted to other activities. We stick to the brands that we know for a long time because we have no time always go and look across the whole market everything we want to buy something; we saw an advertisement and want to checkout the store but miss the time. 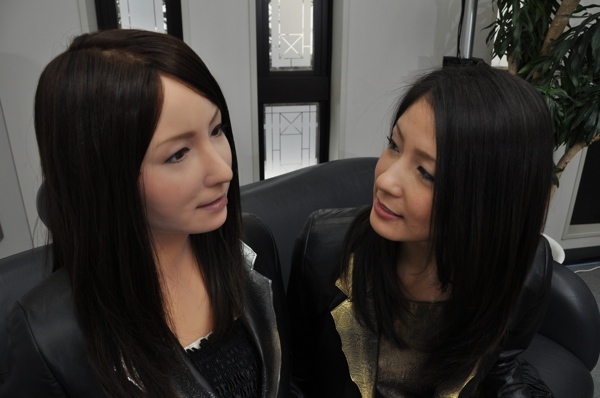 On potential technology that can transform the retail experience is arguments reality. There has several examples of how it is used in different brands: Converse Sampler iPhone App allows consumers to simply use their camera and quickly have a look how a pair of Converse shoe fit on their feet. IKEA AR catalogue show users how a piece of furniture would look like in their rooms, and it also measures the size of the products against the surrounding room and fixtures to offer a true-to-life size where possible. 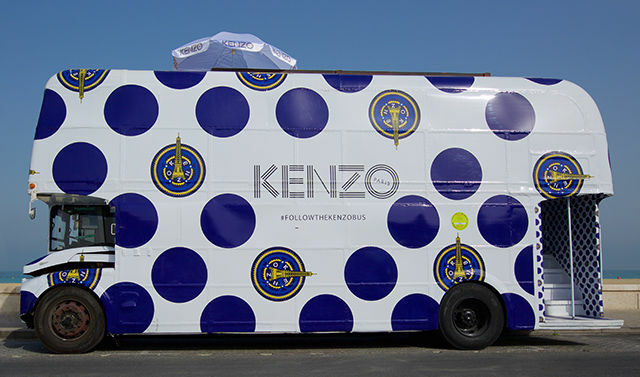 Focusing on Visuals: the majority of the retail technology is related to visual, more information, see yourself in the clothes without trying it on etc. As much as none of the product we purchase, except for artworks and movies, are for our eyes; we seems not able to go beyond them. Most of the retail technologies are related to visual, while smell, textile, tastes etc are not in the picture. Limited to Capacity: be it a display, a Hologram etc, once a slot is taken, the next consumer would have to wait. You may have experienced frustration going to an amusement and science museum because the game you want to try has such a long queue, well, now the queue is moved to the shop, and worse still, it is not even in front of checkout. Not Personalized: what is a good product for a consumer at the end of the day, personally, I think it should fit what the consumers desire and sell at the price they can afford. And we are all different in this sense: there is no XXS since most people are actually a variation of the XXS. But can the smart display screen tell you “sorry, you may need an XS instead because this brand’s size is usually smaller than the brand you normally purchase”, I’m afraid not. Rather Backwards in the Physical Space: while consumers are greatly empowered through various retail technologies, everything seems get back to the old time when the physicals is involved: the size they want can be out of stock in the shop; most of the time people still need to travel to the shop to check out and try; on the weekend, there is still the long queue in from of the fitting room. In the perfect world, there will not be a user journey as the product discovery, research and purchase tools are accessible anywhere when consumers have time and they can get the work done anytime they like. And since we are already used to constantly creating and fulfilling tasks (thanks to our smartphone), the transition would be natural. The retail technologies benefit users beyond simply allows better shopping experience, it act has an evangelist to transform how we interact with machines and technology; it encourages freedom of choices and it empowers individuals.